Stay off the injured (foot/ankle). Walking may cause further injury. Apply an ice pack to the injured area, placing a thin towel between the ice and the skin. 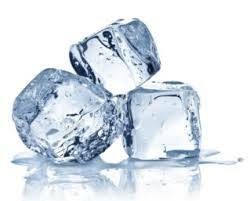 Use ice for 20 minutes and then wait at least 20-40 minutes before icing again. The foot or ankle should be raised slightly above the level of your heart to reduce swelling.